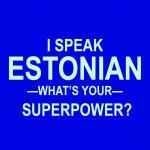 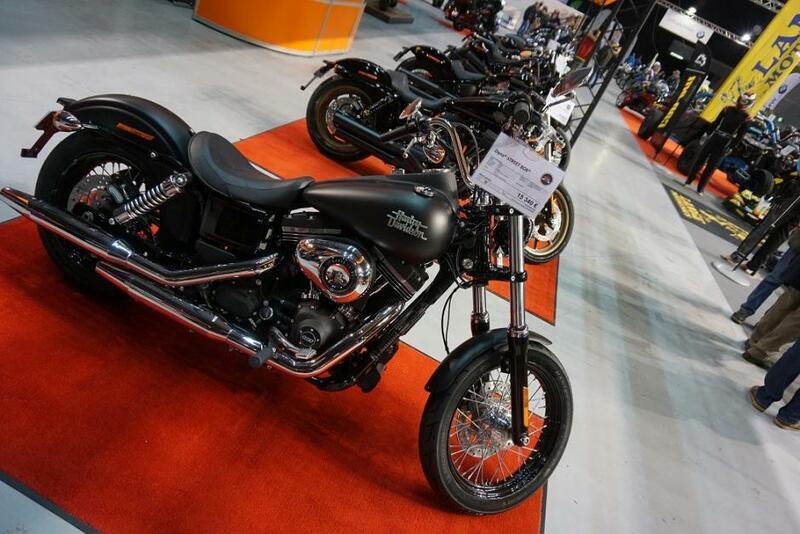 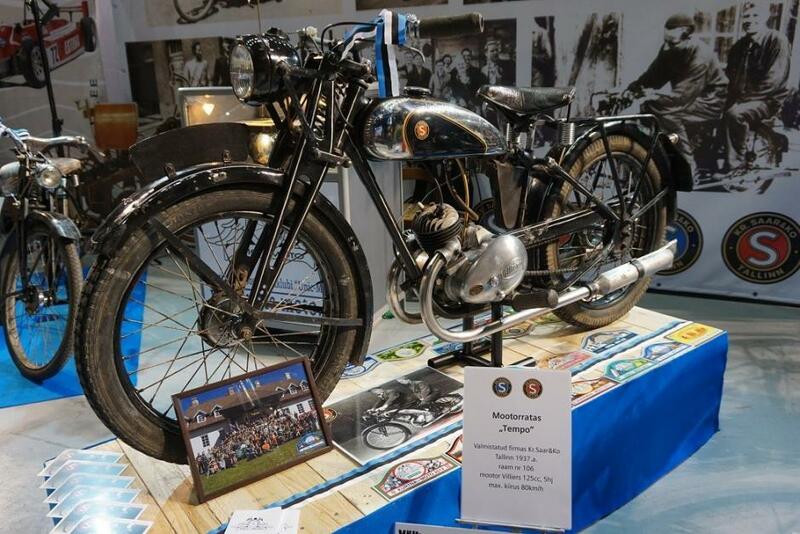 With above-freezing temperatures just around the corner, Tallinn’s Saku Suurhall hosted a motorcycle fair. 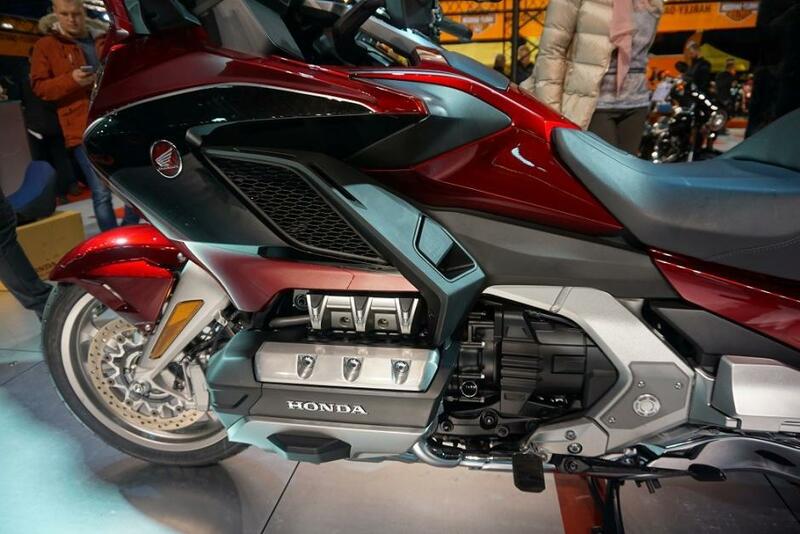 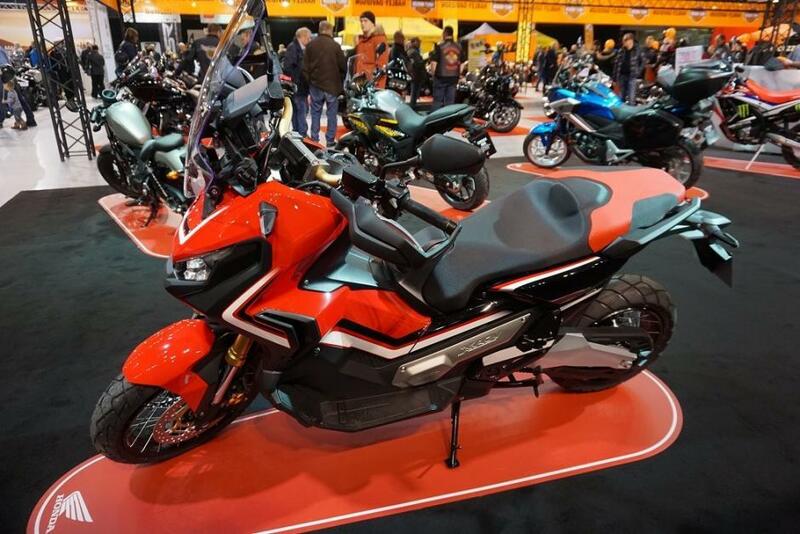 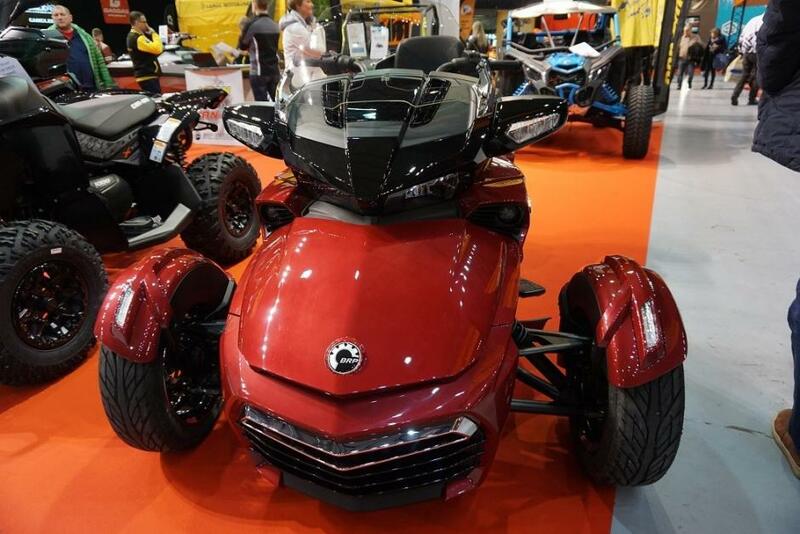 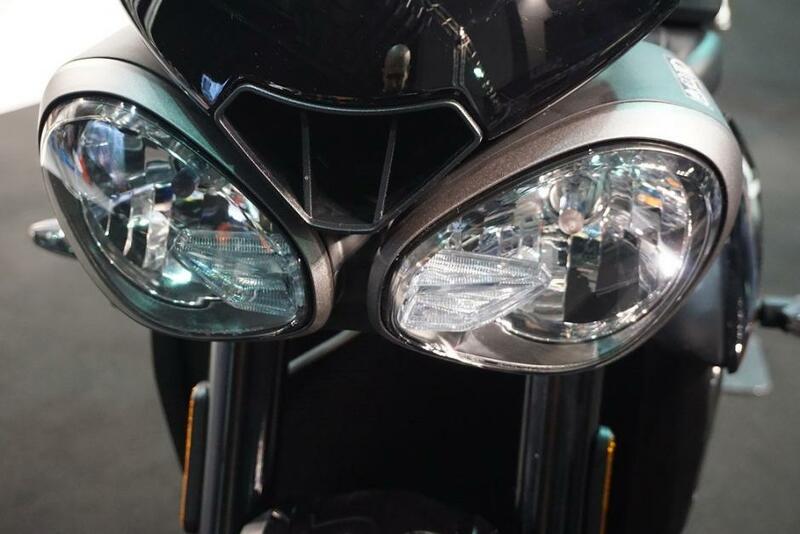 The powersports show, focussed mostly on two-wheeled fun, brought together exhibits from major dealers, including a few exciting new models unveiled for the 2018 riding season. 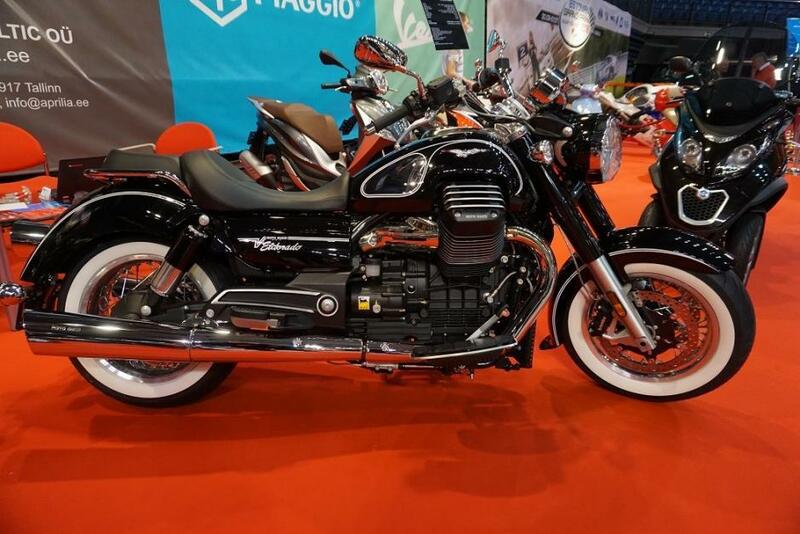 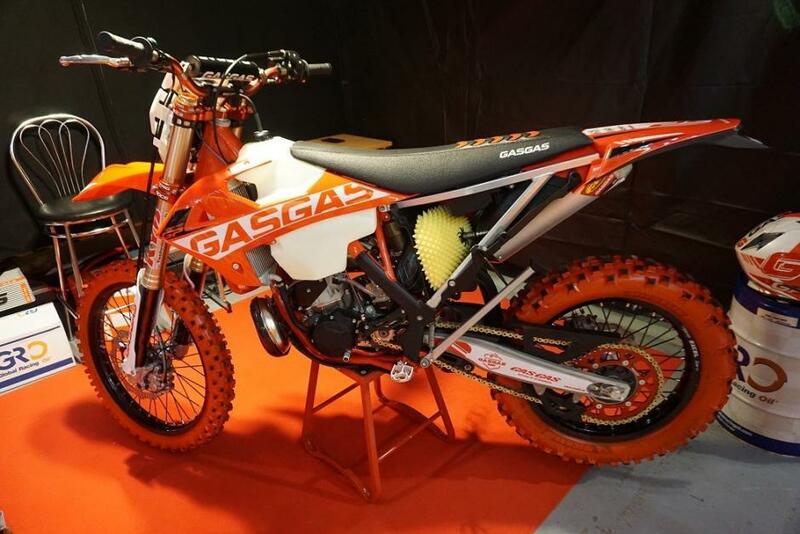 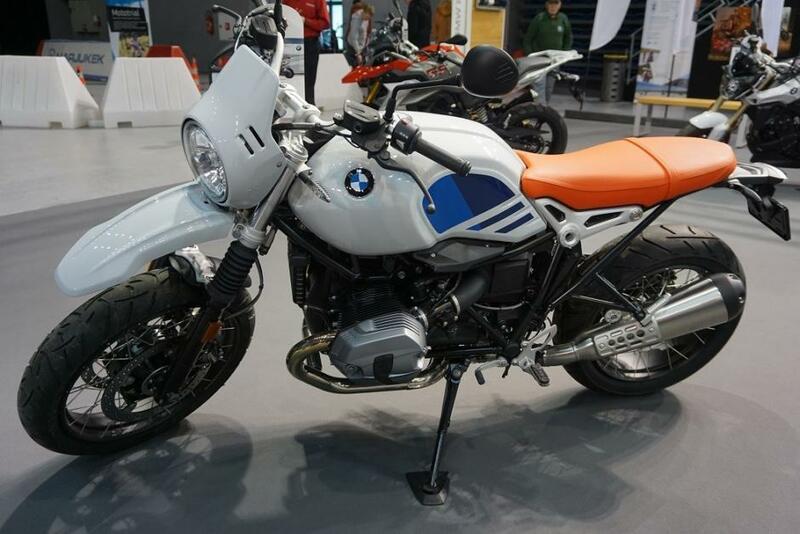 The Tallinn Motor Show competes with the longer-running Motoexotica show that marks the start of the wait for spring in Tartu; names aside, both shows are very much intended for riders from Estonia and nearby to get together and window-shop for new bikes and new gear. 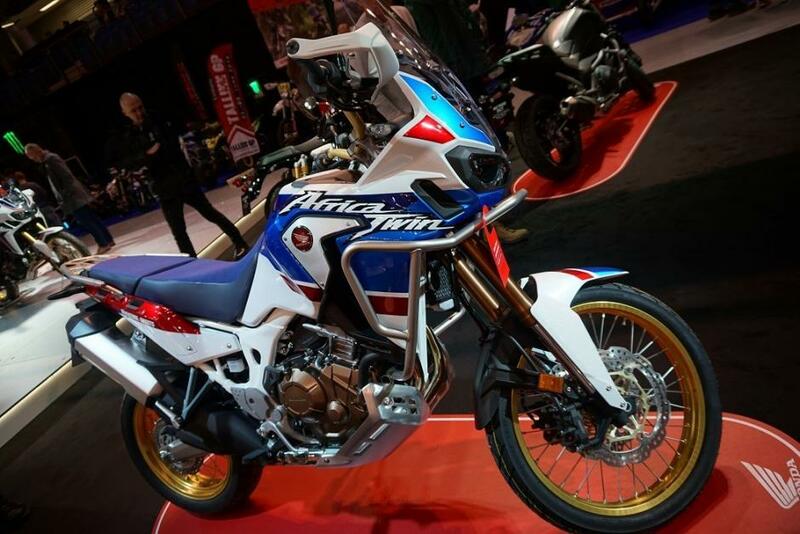 Harley-Davidson’s eminently drool-worthy range of chromed cruisers competes for attention with Honda’s broad, practical range, including the brand-new version of their Gold Wing luxury tourer, as well as a new Adventure spec of their popular Africa Twin onroad/offroad bike. 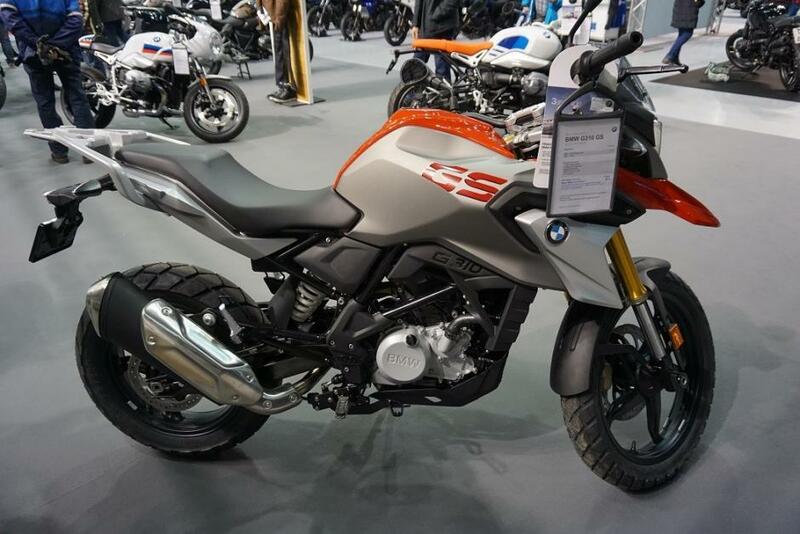 The latter is aimed squarely at an audience that was previously split more or less evenly between BMW and Austria’s KTM. 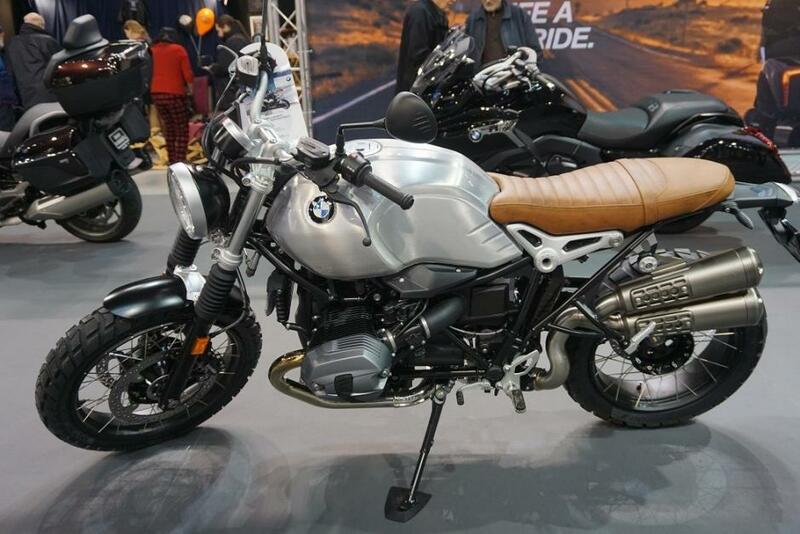 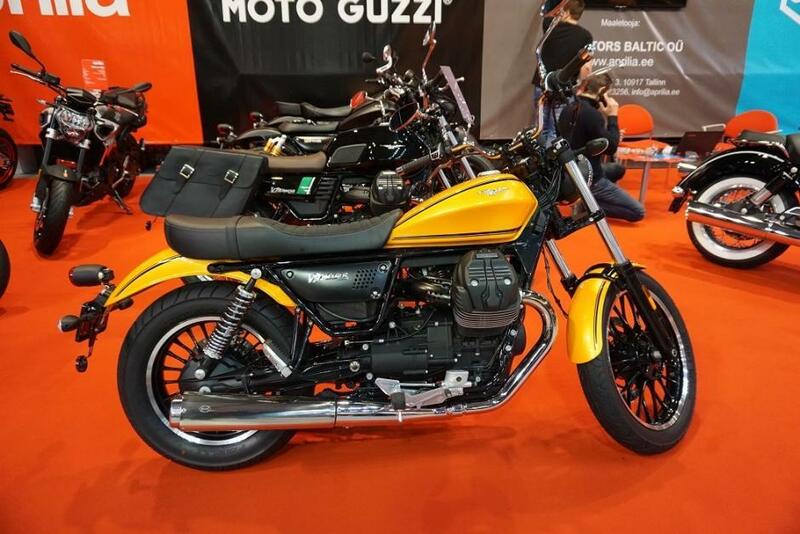 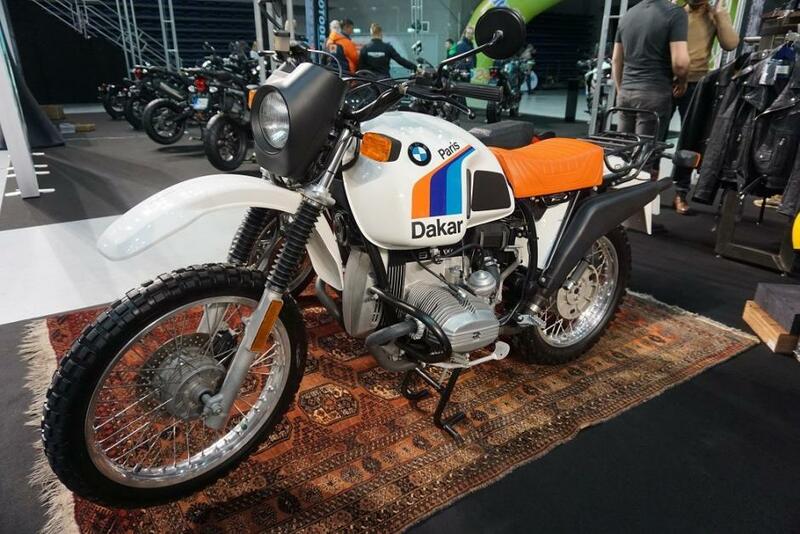 The Bavarians were here showing off several takes on their R Nine-T nostalgia bike, as well as the brand-new G310 GS, a cheap and lightweight entry-level model in their venerable adventure range. 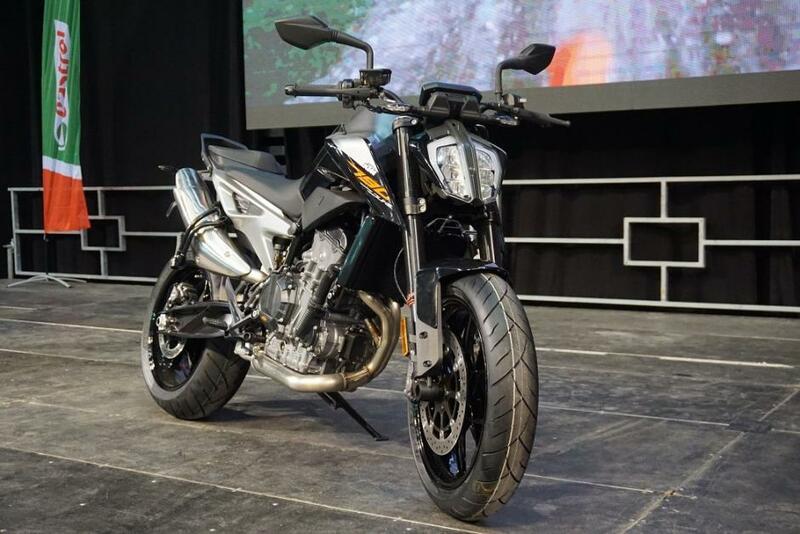 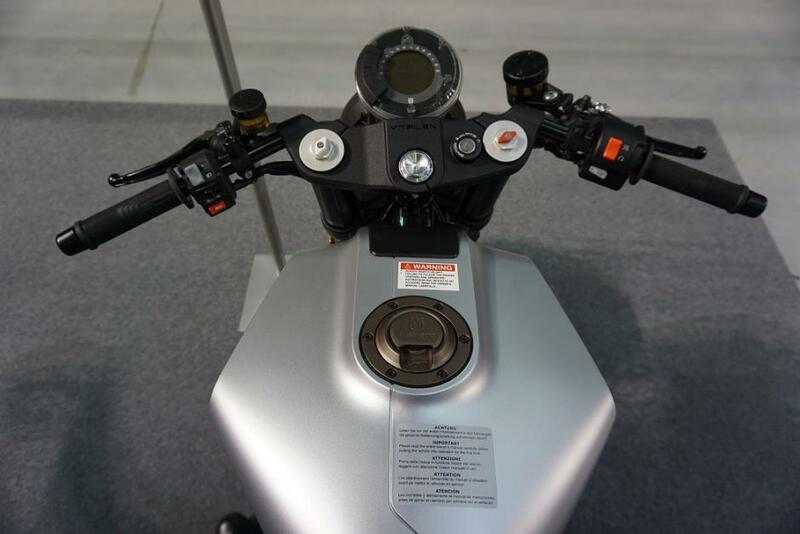 Meanwhile, KTM was displaying its full model line, including the brand-new 790 Duke, an exciting middle-weight street bike that is sure to be of interest to any urban commuter who thinks Tallinn’s traffic jams are finally becoming unbearable. 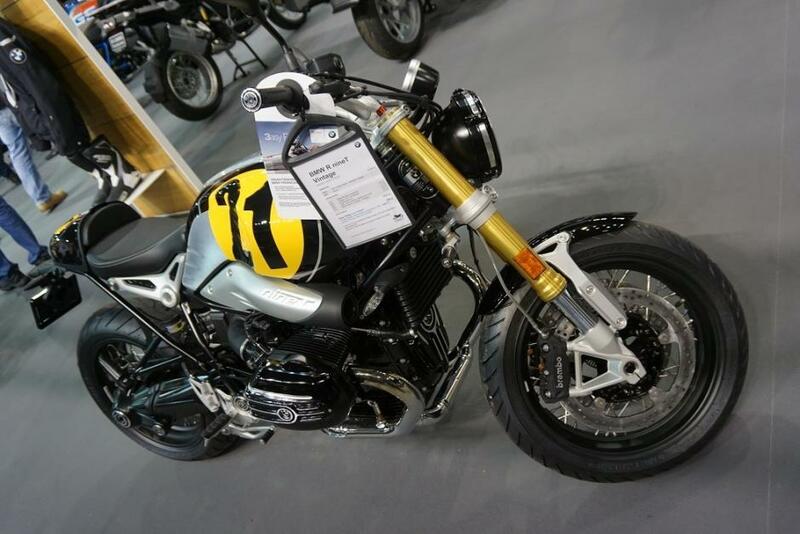 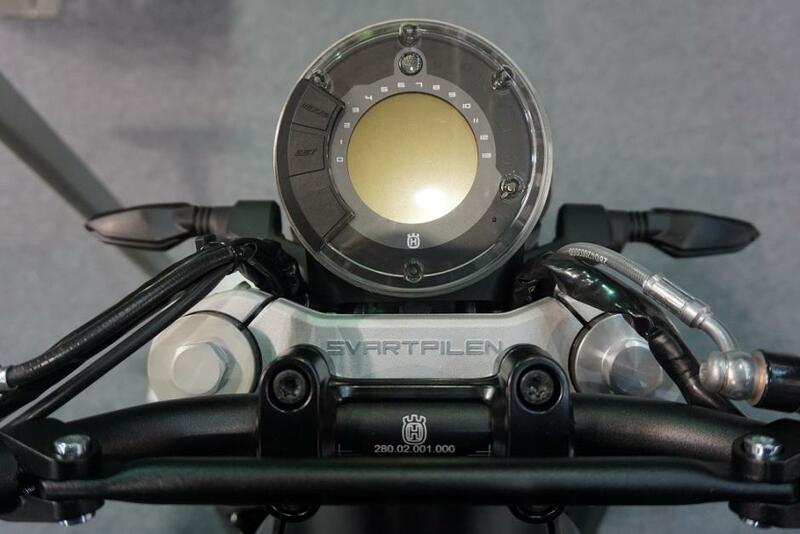 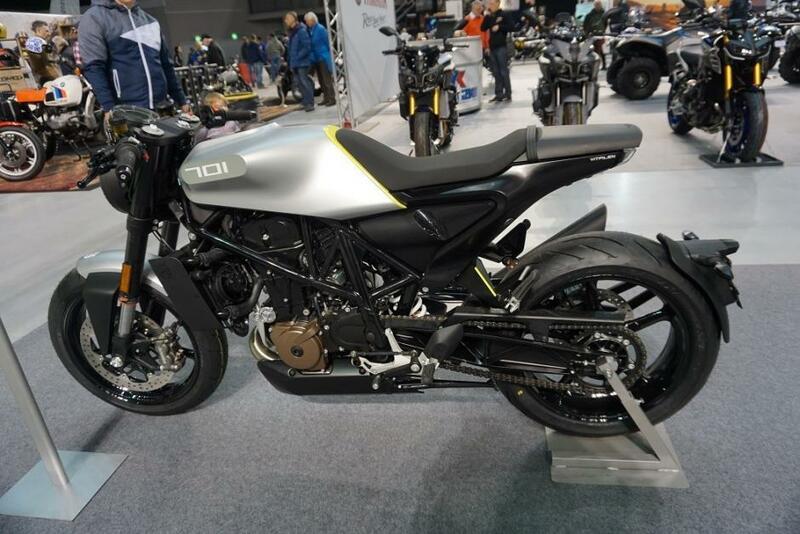 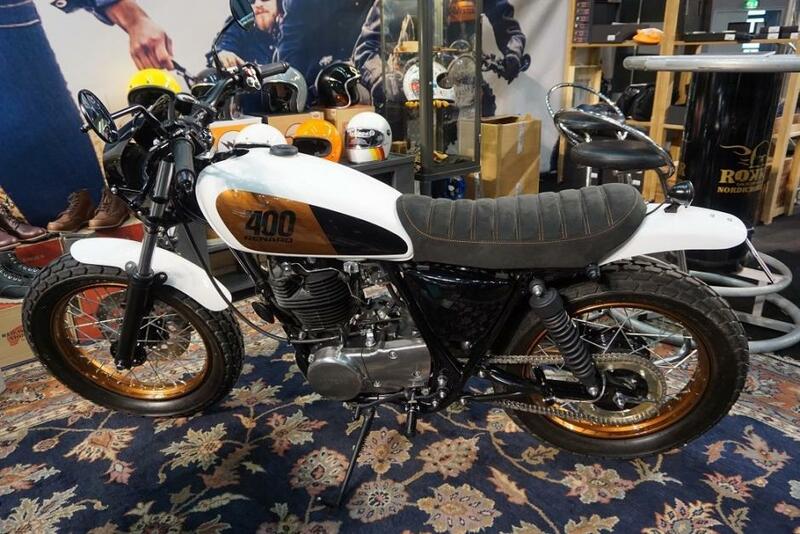 KTM-owned Husqvarna, meanwhile, brought out not only its well-respected super moto and dirt bikes, but also the Svartpilen and Vitpilen models – a chance to own a piece of high-concept moto design that is affordable and practical to ride every day. 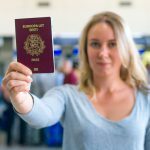 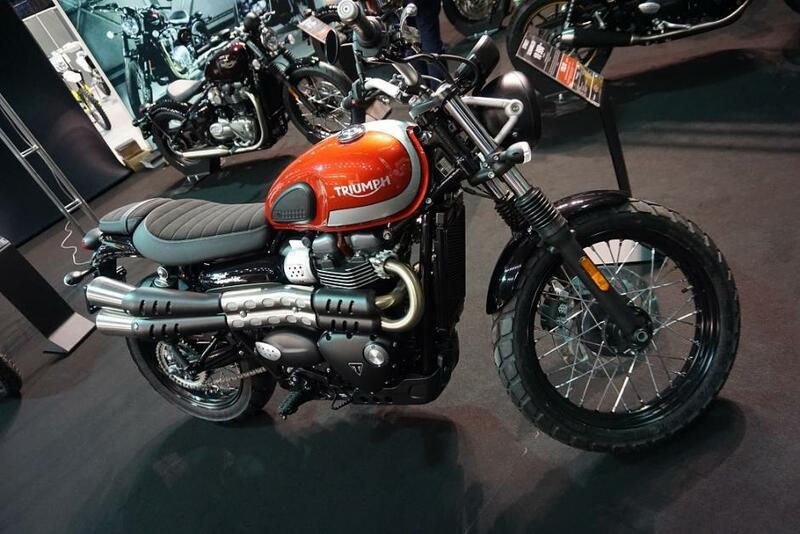 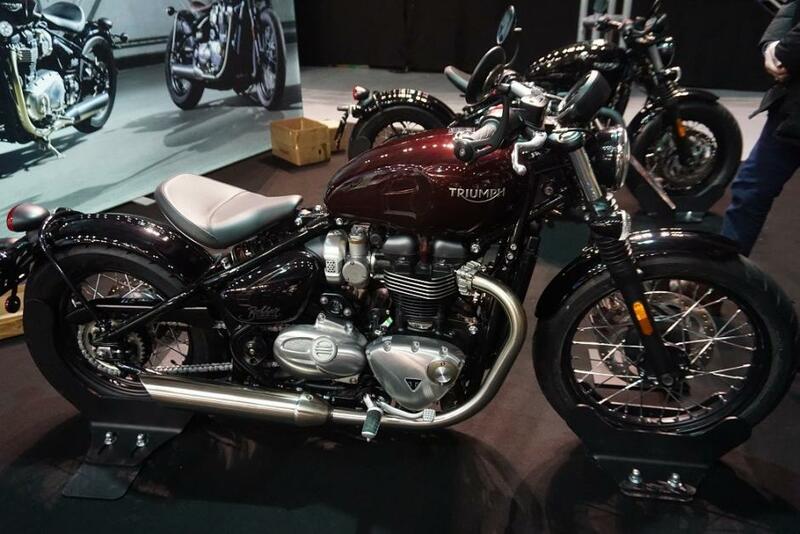 The European representation was rounded off with Triumph, the British brand that can easily compete with Harley-Davidson on heritage and history; and now it has proper dealer support in Estonia. 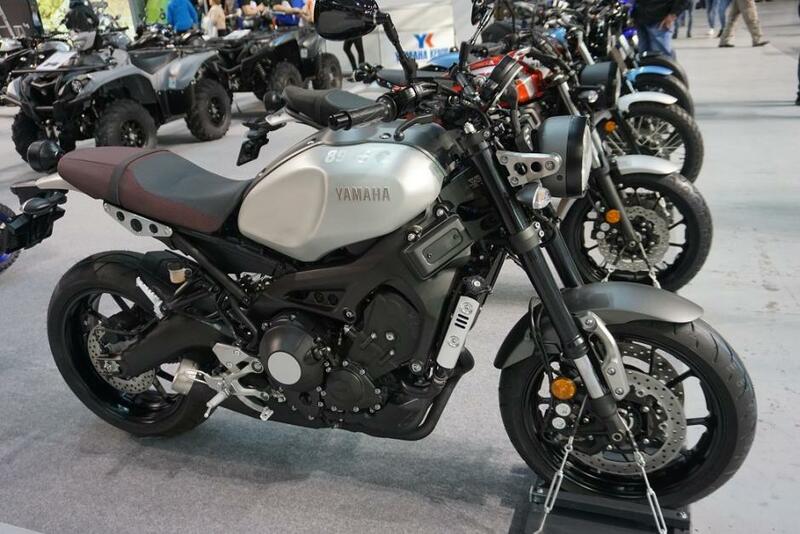 While neither Kawasaki nor Suzuki were represented at the Tallinn Motor Show, Yamaha was definitely here to represent the Big Four along with Honda. 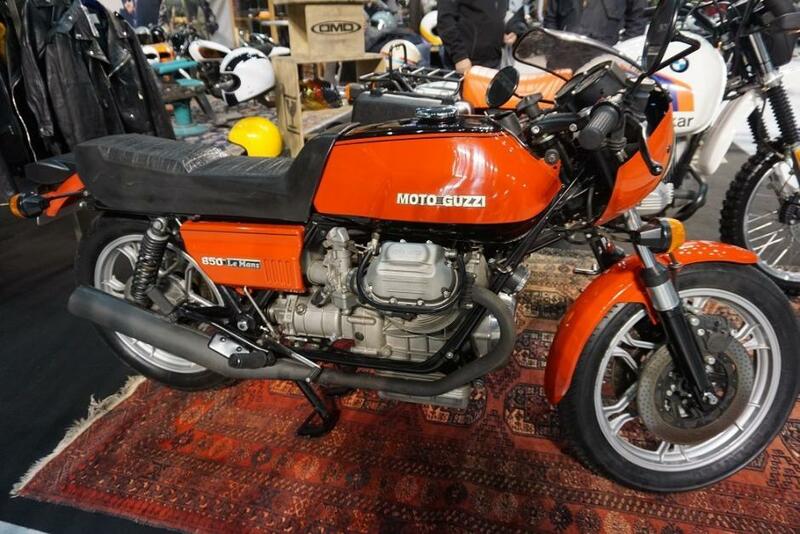 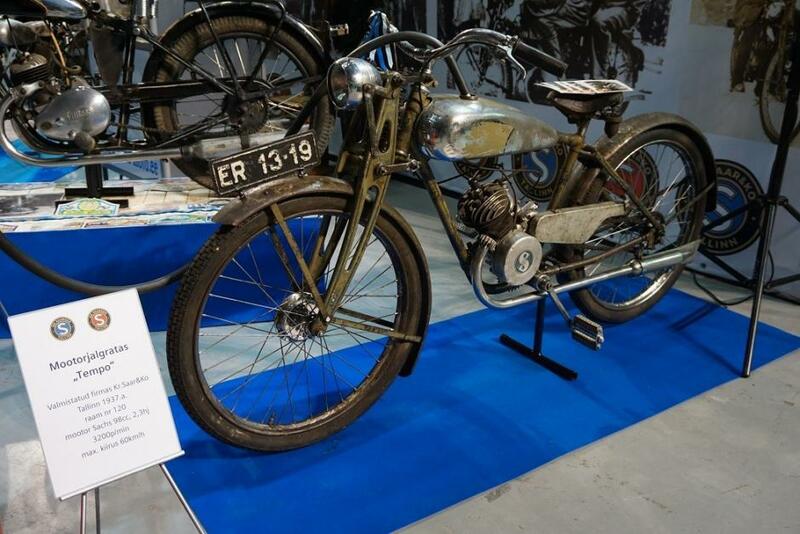 The Asian contingent was further represented by Benelli – an Italian name now used to sell Chinese-manufactured models, which undercut their more established rivals on price quite usefully. 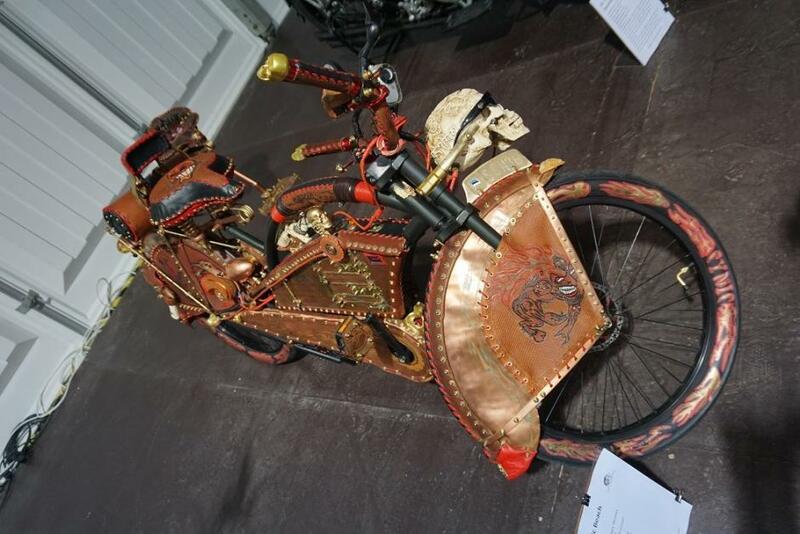 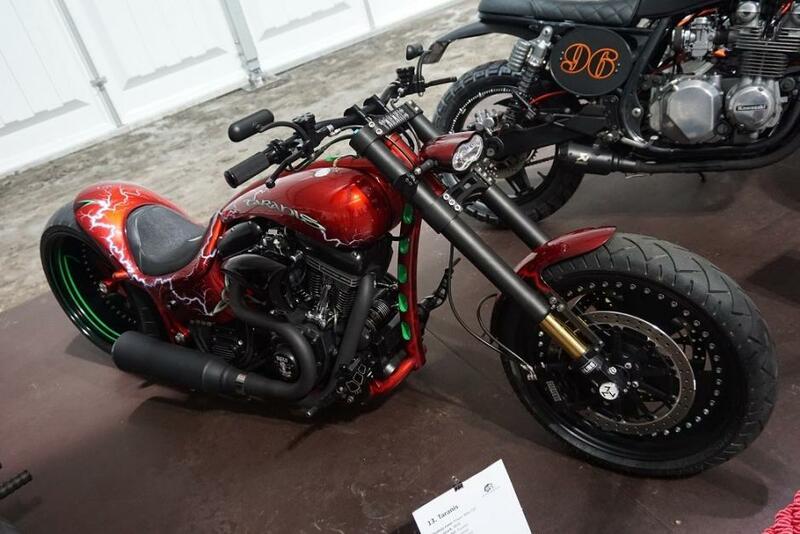 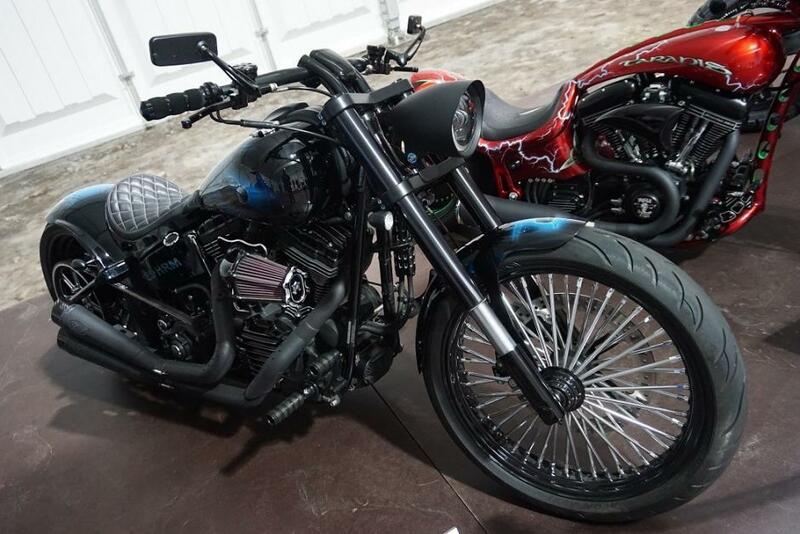 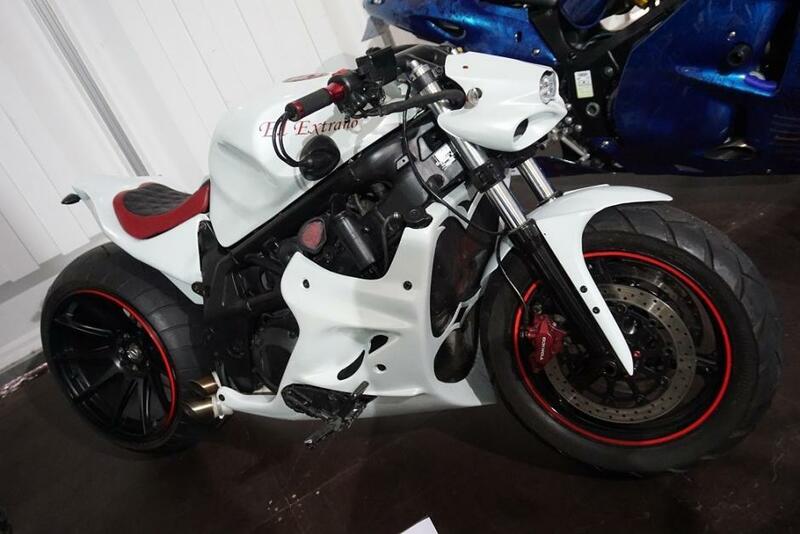 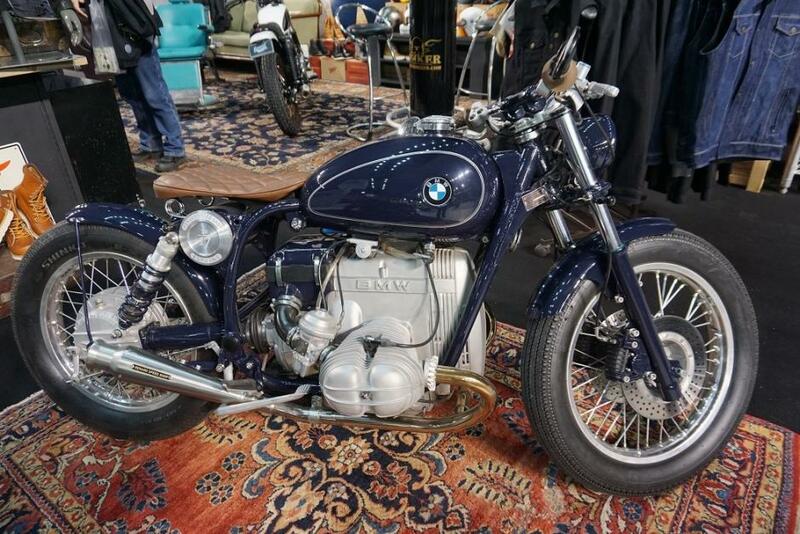 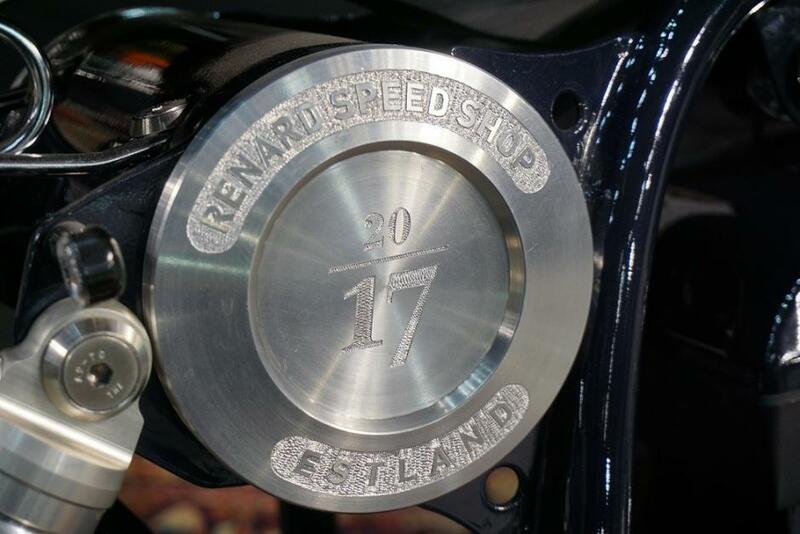 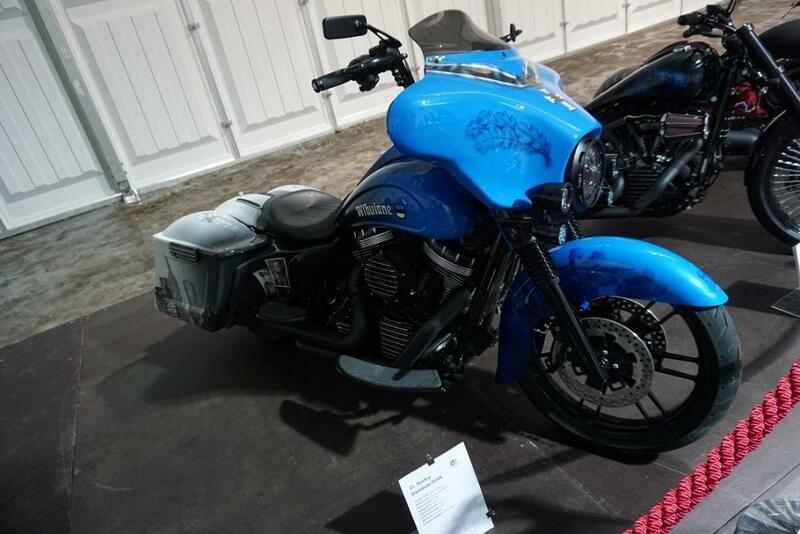 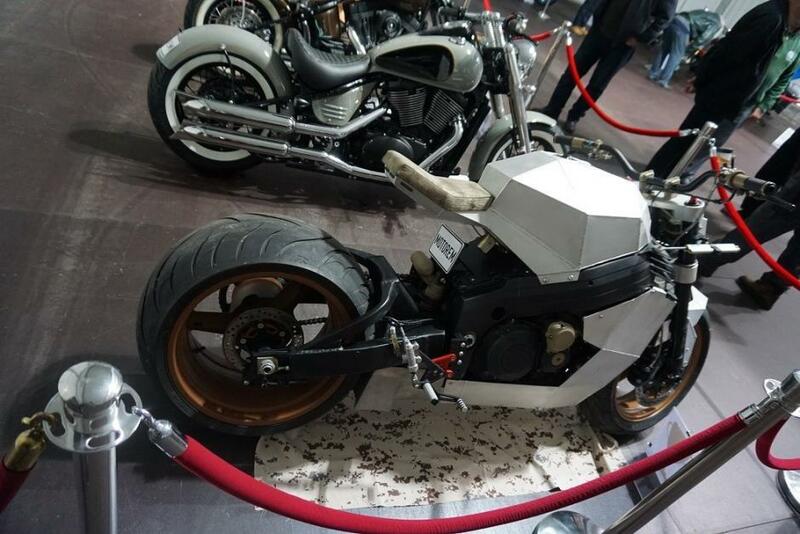 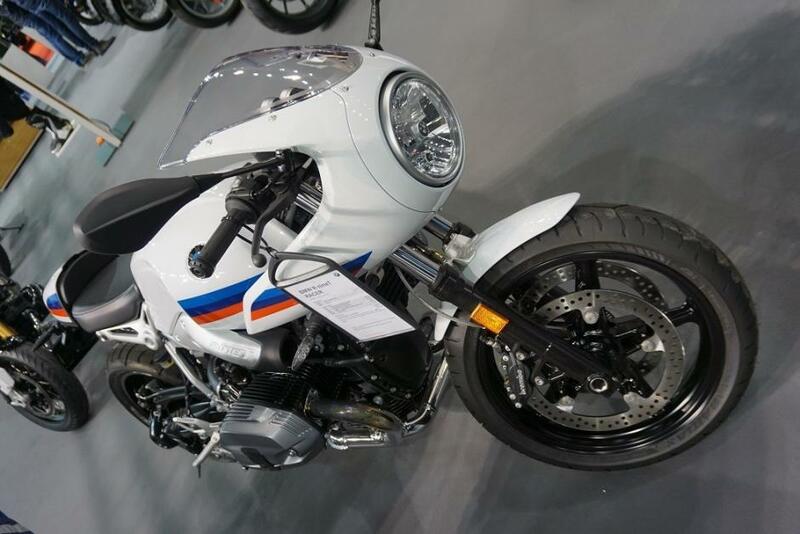 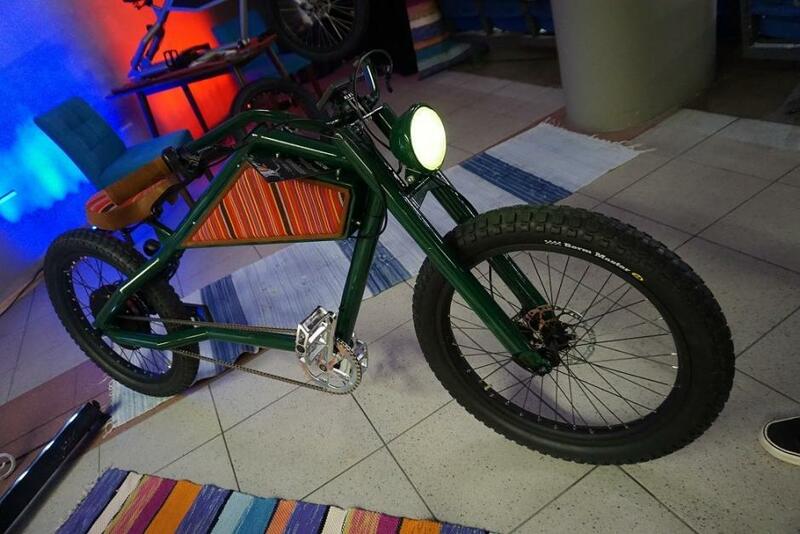 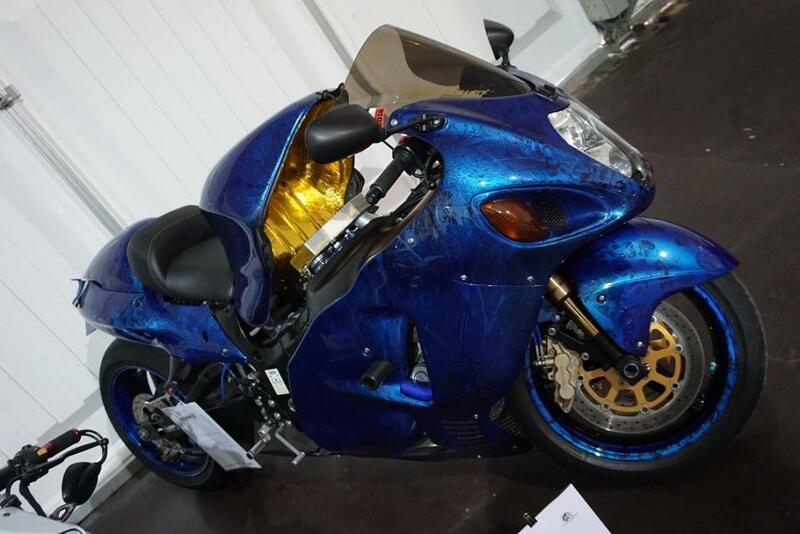 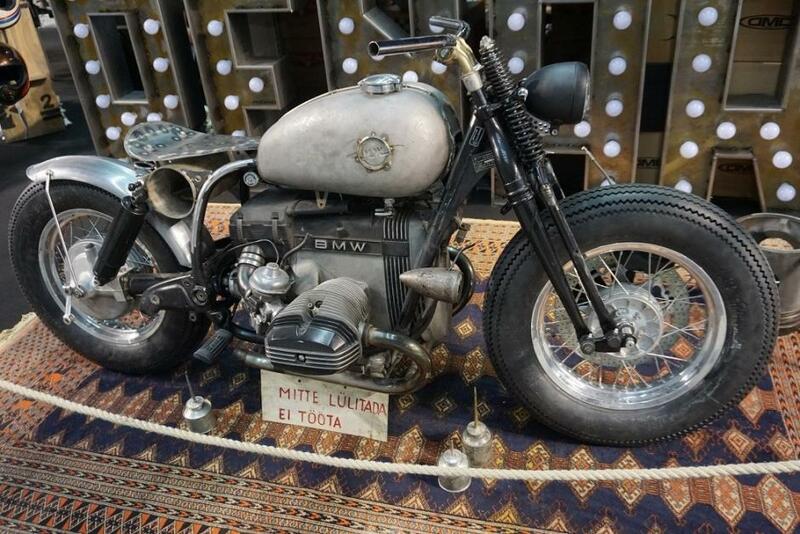 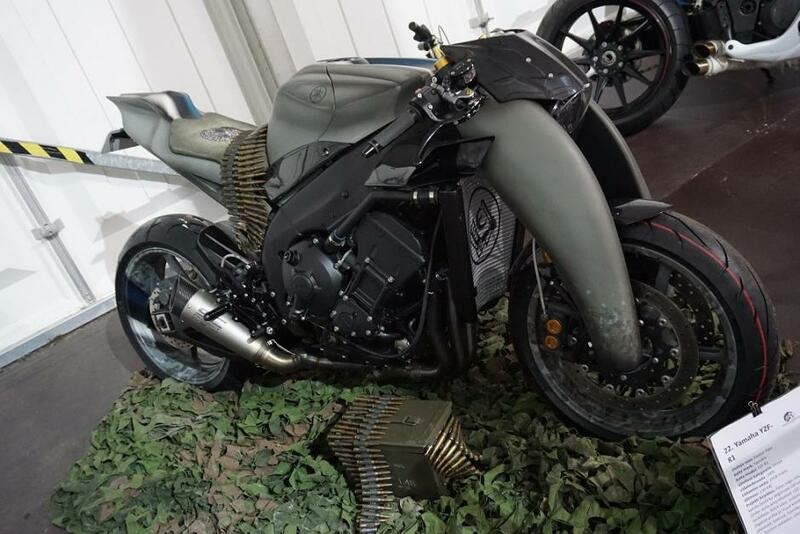 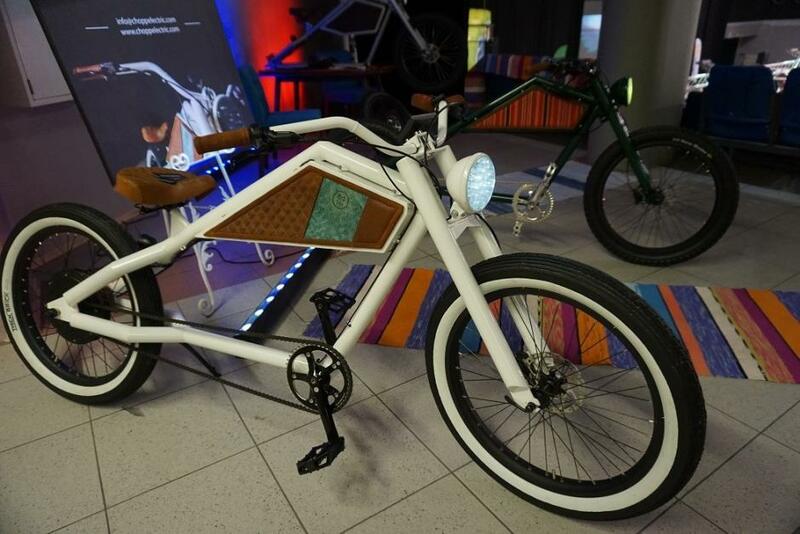 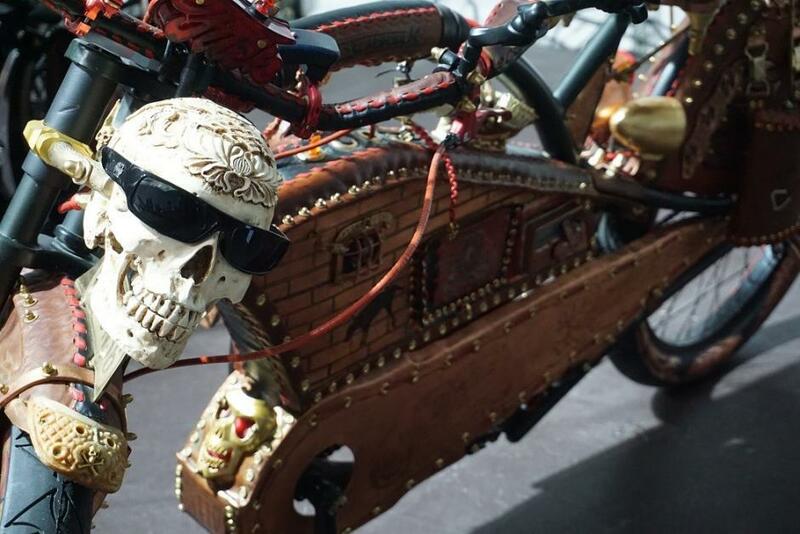 It wasn’t not just about new showroom bikes, though, as the Tallinn Motor Show also included a display and competition for project bikes – unique custom models constructed by Estonian craftsmen over the winter, in addition to a big booth for Tallinn’s Renard Speed Shop. 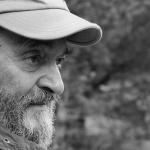 All images by Andrei Tuch.